Rank amongst the top of the SEO Gods. Every day millions of people go online to search for businesses exactly like yours – but are you taking the right steps to make sure your website will be found? We’ve all been there – from searching for the perfect ratatouille recipe to locating a trusted mechanic, the first place we go to find that thing we need is Google. So when you want your business’s website to show up as the solution for your target audience’s needs, you’ll want to do everything you can to be listed at the top of Google’s search results. We’ve got the key SEO steps you need to get your site found on Google. Search engines crawl the web collecting information to index millions of web pages every day. 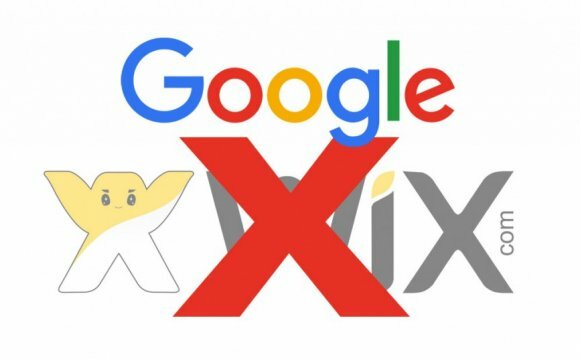 While your site is likely to be discovered by Google without you doing anything at all, you can speed up the indexing process by submitting your site to Google through this link: Submit site to Google. Bonus! You can re-submit your site every time you make a change. This will keep Google in the loop about important updates to make sure that the latest version of your site is accurately indexed. Keywords are words and phrases that set the tone for your site’s content. They’re generally the most common words that you use in your titles & text to help define what your site is all about. When Google crawls your site, it picks up on those commonly used words, and uses them as ‘keywords’ or content clues to accurately rank your site pages. Let’s say you run a cake shop. In some parts of the country, a word like patisserie might be more commonly used than bakery, meaning that depending on your key audience you might want to adjust your content accordingly. Use Google’s Keyword Planner to find ideas for the keywords most relevant for your business. The keyword planner is a useful tool for learning what people search for in your area and will allow you to find your own relevant keywords to add to your site’s content. Once you know which keywords you want to use, integrate them into your site’s titles and text. Make sure they flow naturally within the content and avoid keyword “stuffing”- do not overuse keywords in your text because Google can penalize you for bad practices. With so many factors that go into keyword selecting, you’ll want to do a little extra research to make sure you’ve got it right. This blog post on Simple SEO Tips to Skyrocket Your Google Ranking is a great place to start.